Improve your machine’s performance with this high quality replacement ZnSe Lens and Molybdenum (MO) Mirrors. 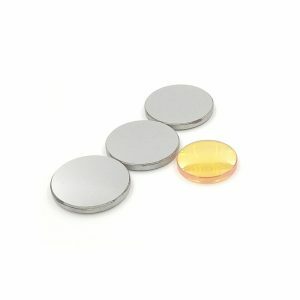 3 * 20mm Molybdenum Mirrors. 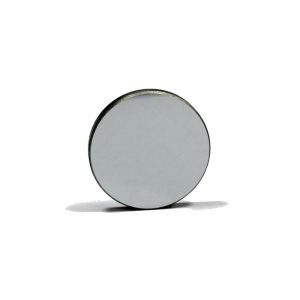 We chose these because even though they are slightly less reflective than SI Mirrors they can withstand more abuse. 1 * 12mm size with 50.8mm focal length which is the default K40 lens size and what you need for the stock head. If you have upgraded your machine with an air assist head, you may need a different size such as 18mm. 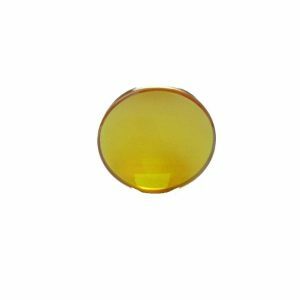 Please measure the old lens or lens holder before ordering! This contains 3 mirrors and 1 lens.